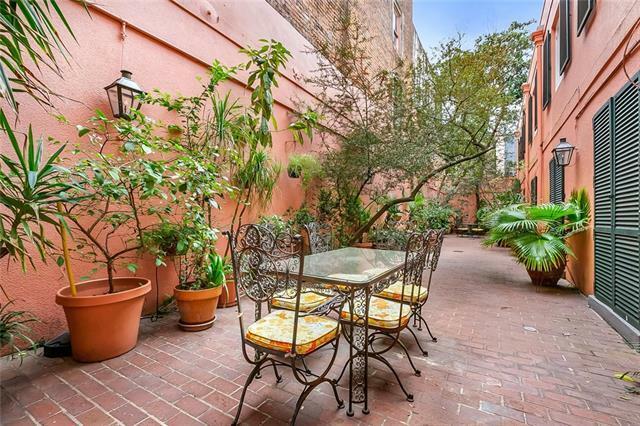 This renovated French Quarter condo sits right beside the building's private courtyard. 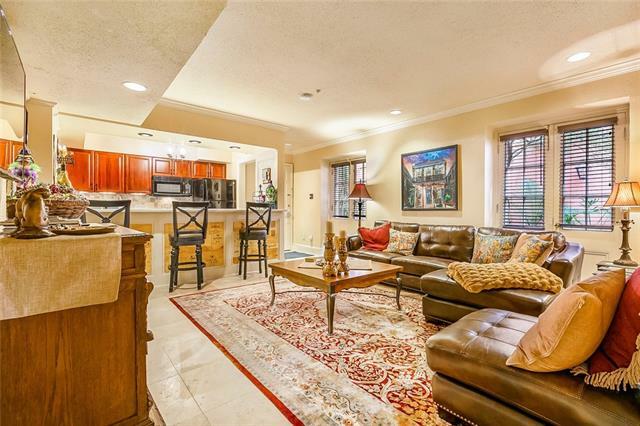 French doors throughout the home open to this large area and create an open space. 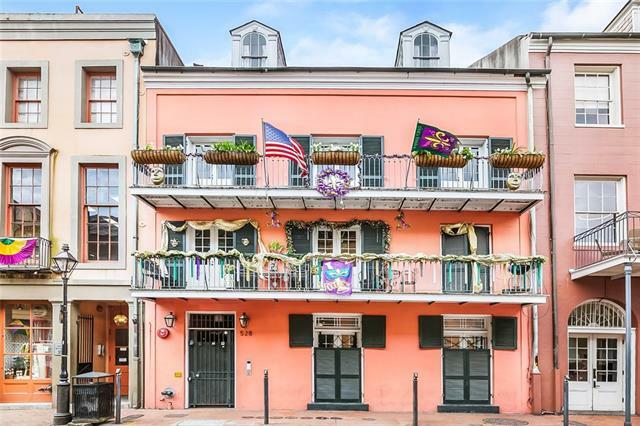 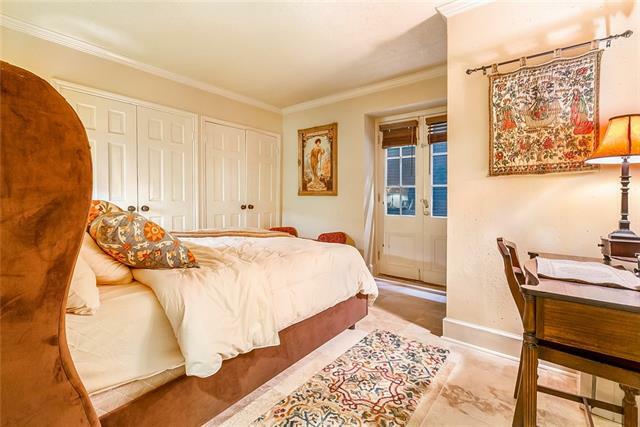 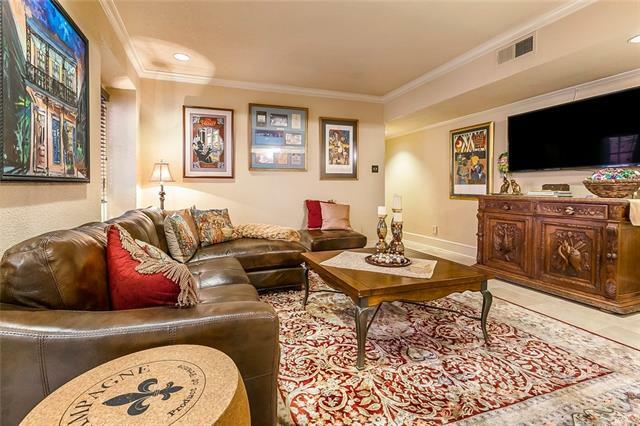 Walking distance to dining and shopping, and only a few blocks from Jackson Square. 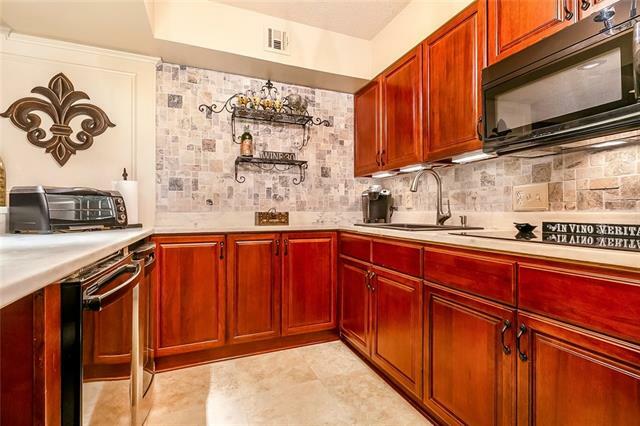 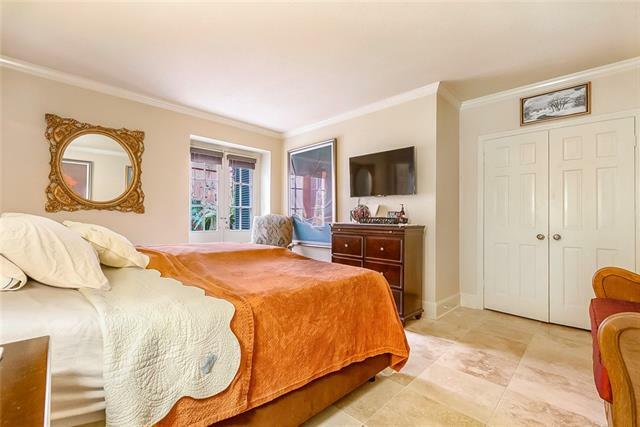 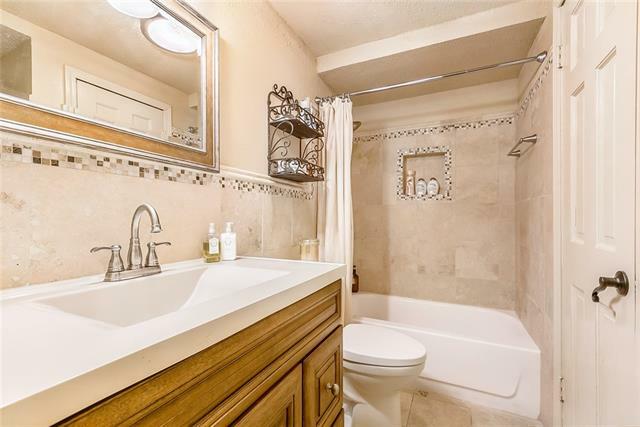 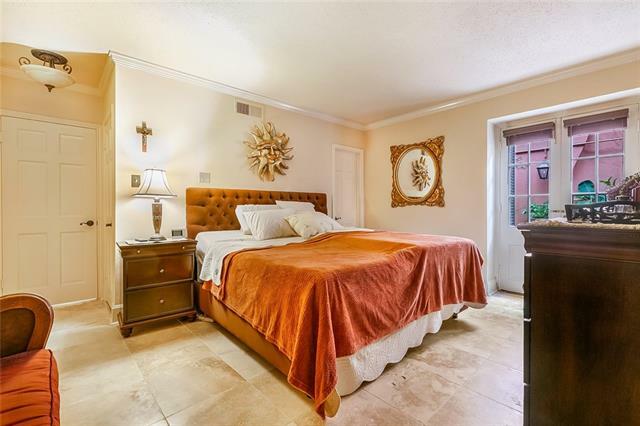 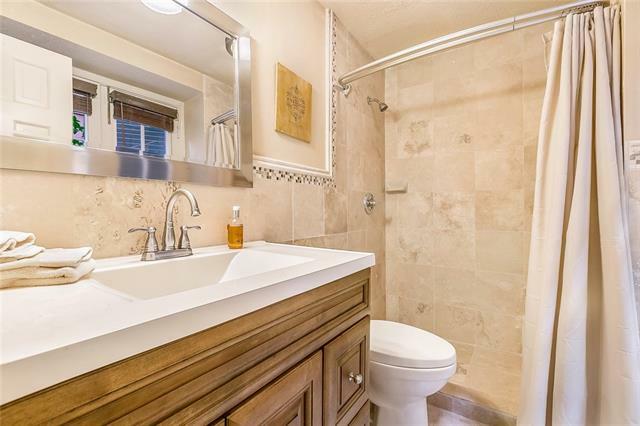 Beautiful tile floors are featured throughout the home, as well as updated kitchen and baths.